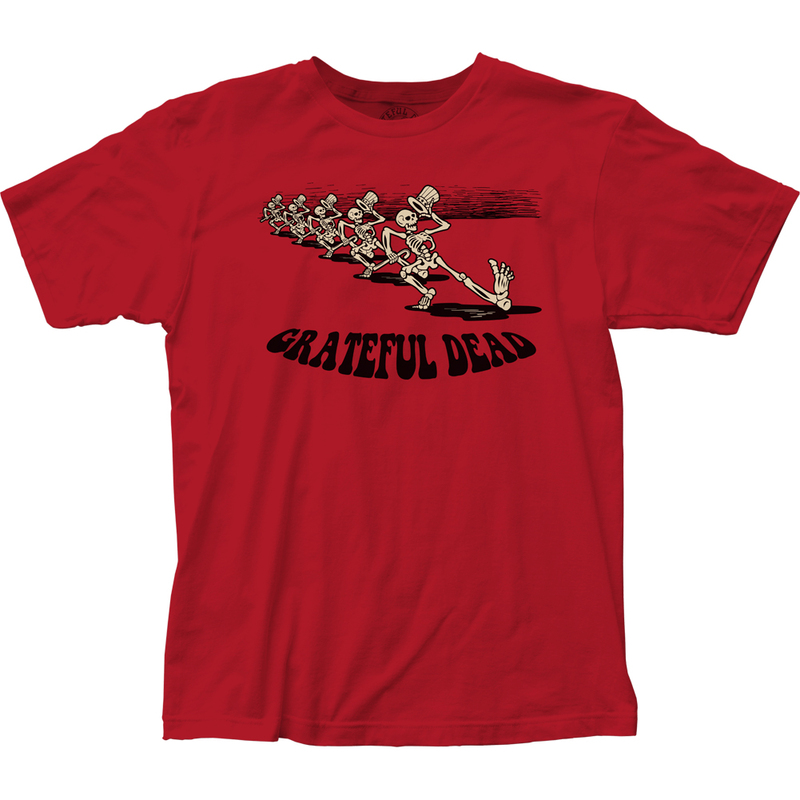 These cool wholesale Grateful Dead Skeleton Parade Fitted Jersey T-Shirts are sure to be great sellers in your store! 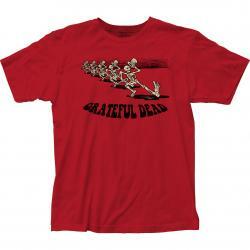 This Grateful Dead merchandise is manufactured under license (officially licensed) by Impact Merchandise. Red color.